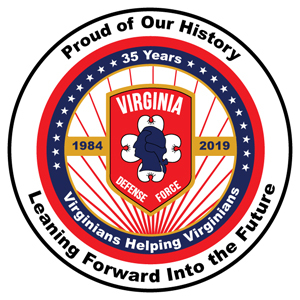 The Virginia Defense Force is authorized by the Code of the Virginia as the all-volunteer reserve of the Virginia National Guard and serves as a force multiplier integrated into all Guard domestic operations. 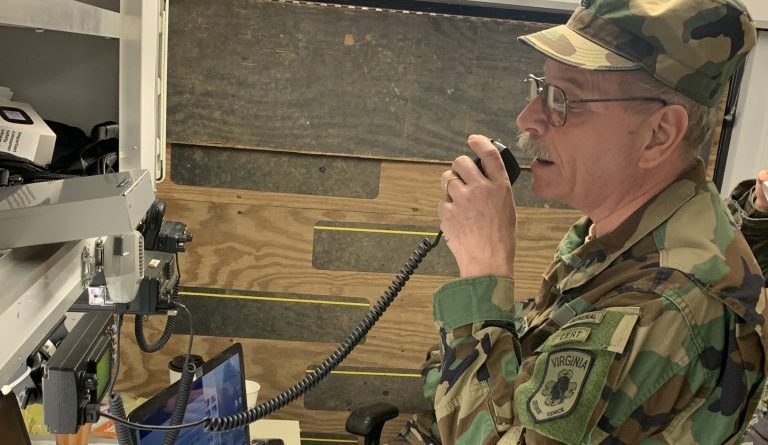 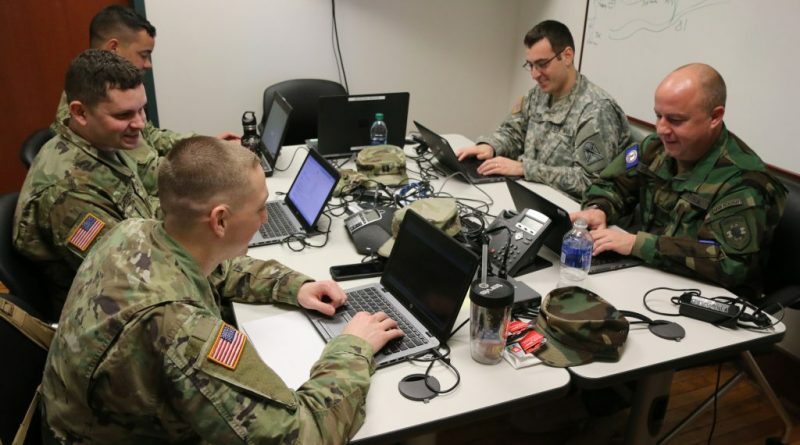 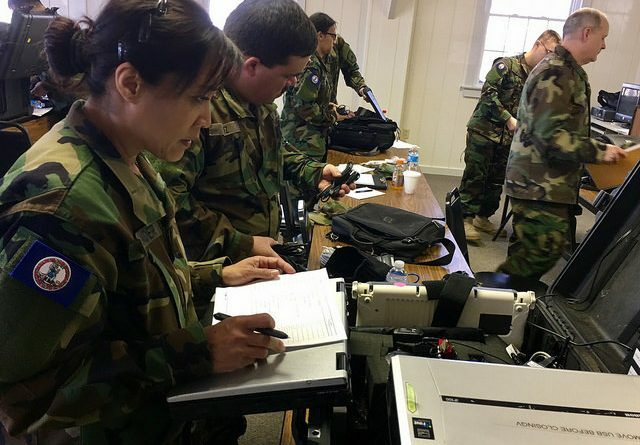 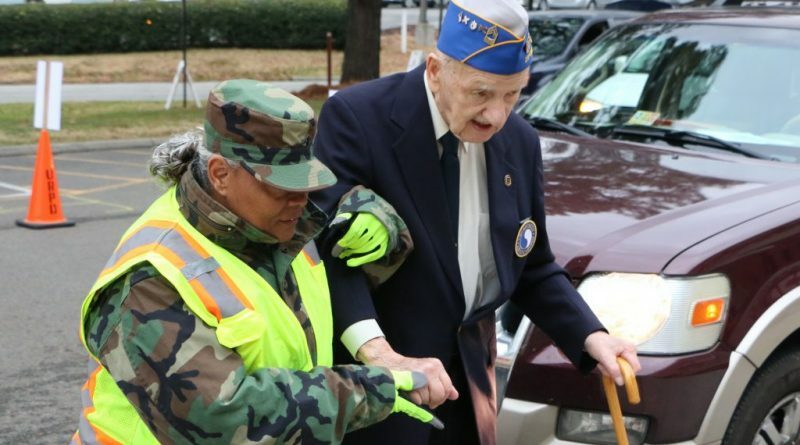 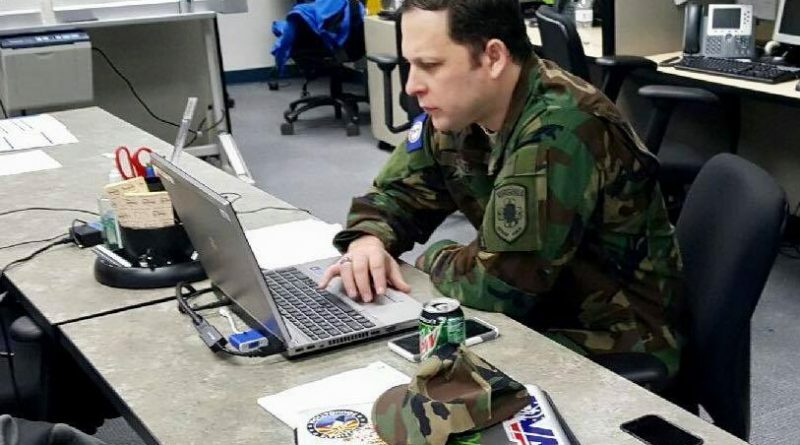 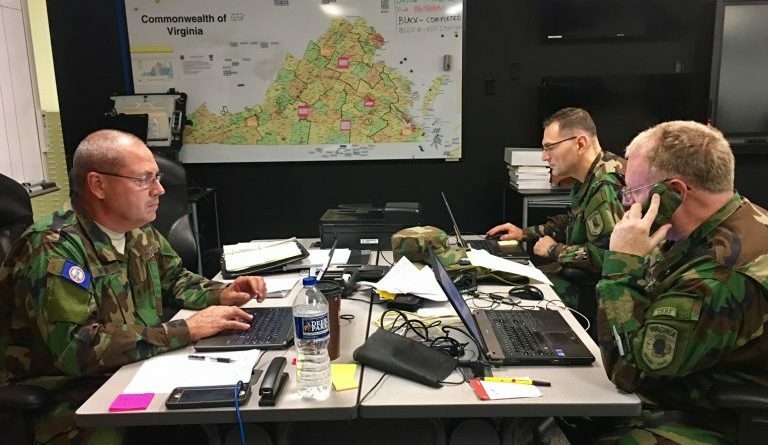 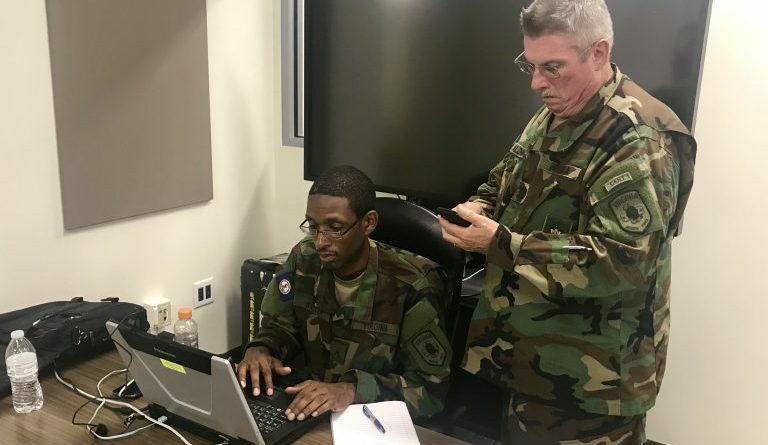 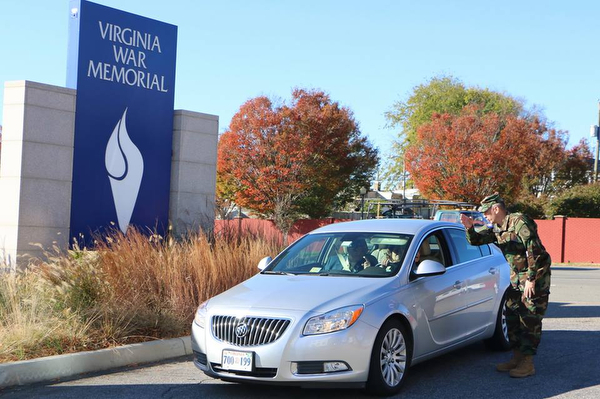 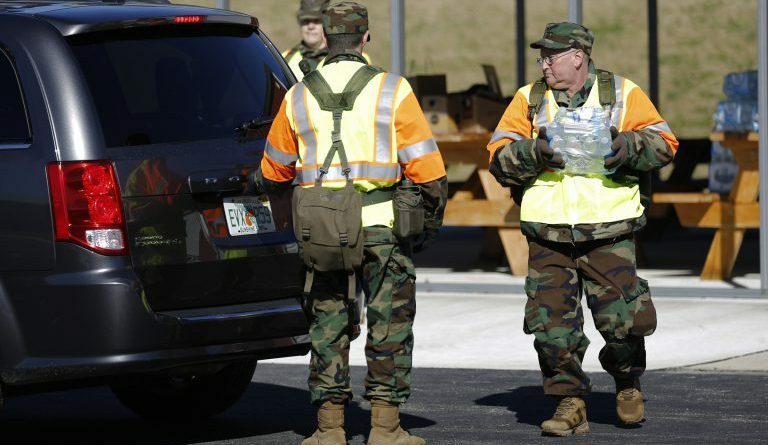 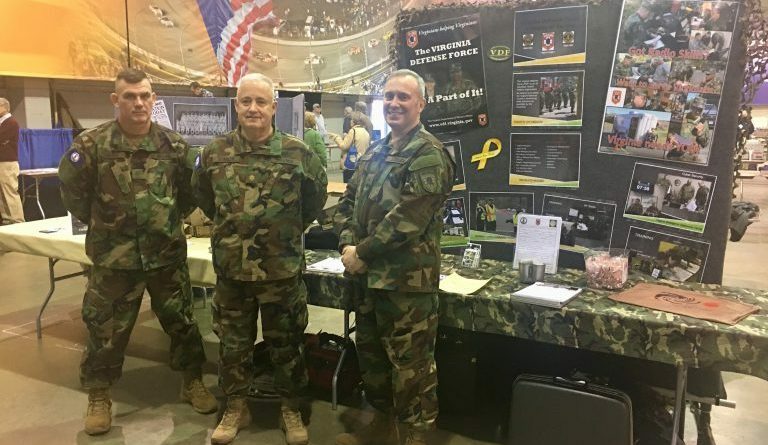 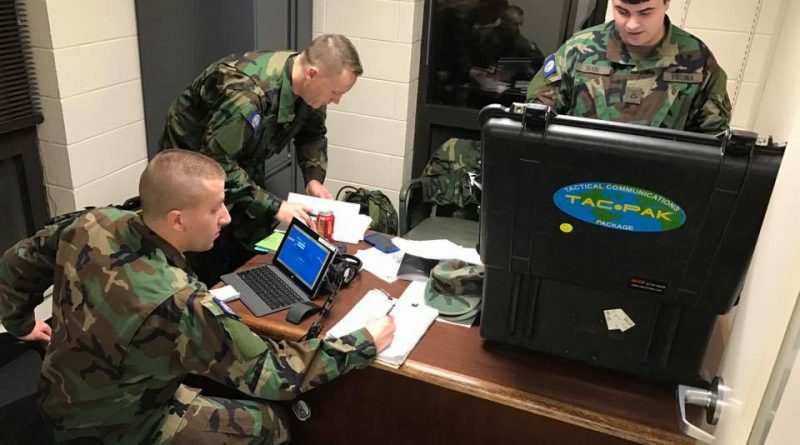 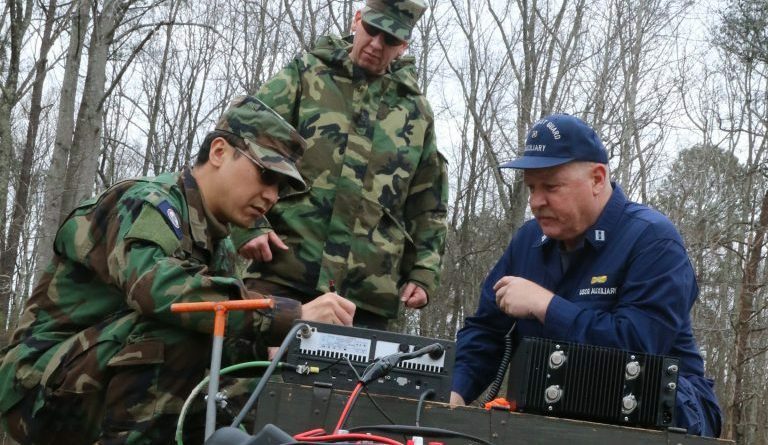 Members of the VDF volunteer their time for training and community support and are only paid when called to state active duty by an authorization from the Governor of Virginia. 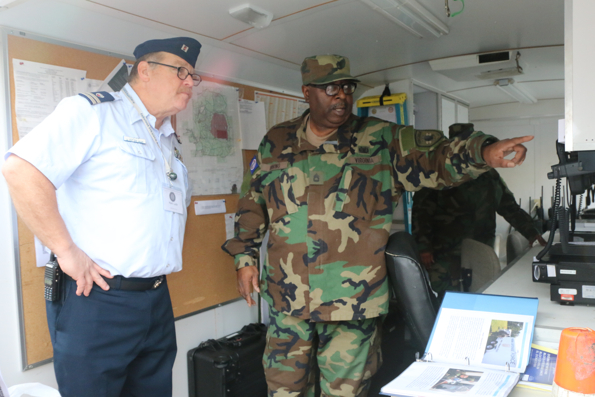 Read the latest news about the VDF on the Virginia National Guard news web site. 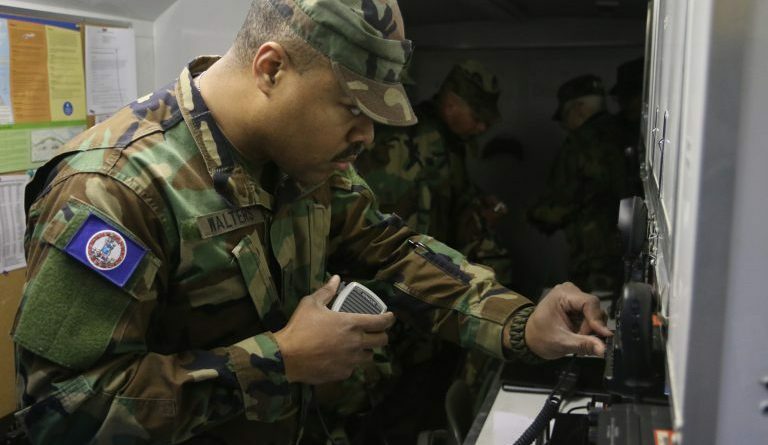 Visit our Recruiting Page to learn about joining the VDF.